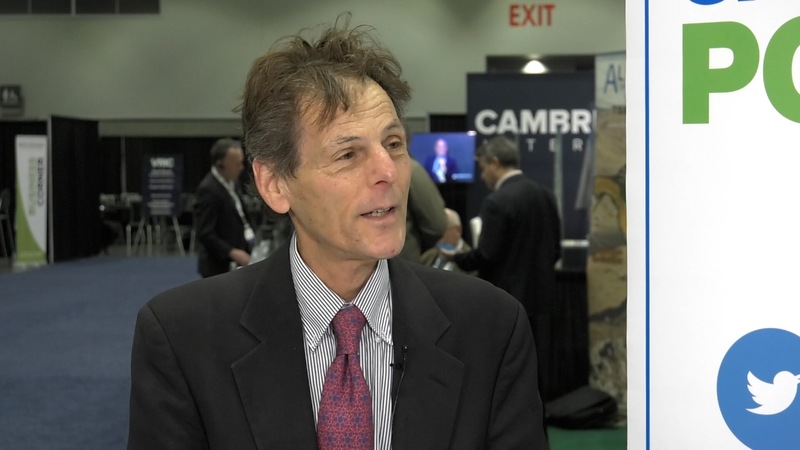 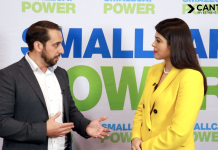 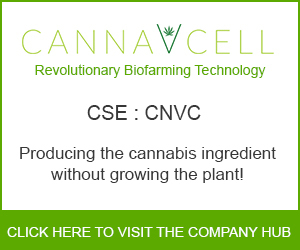 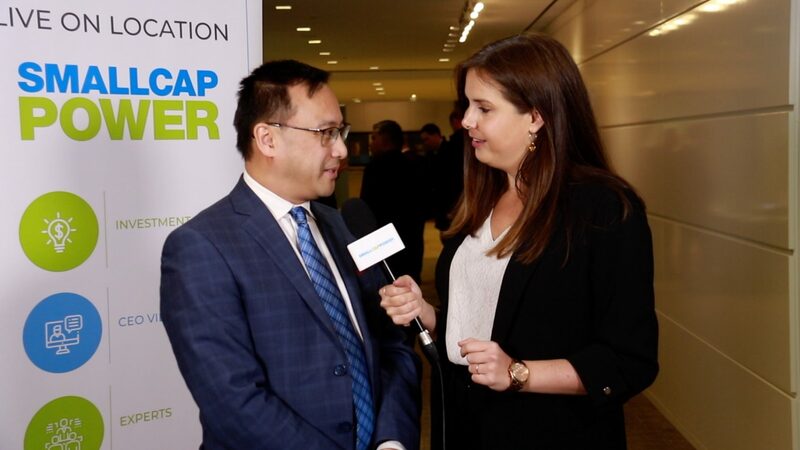 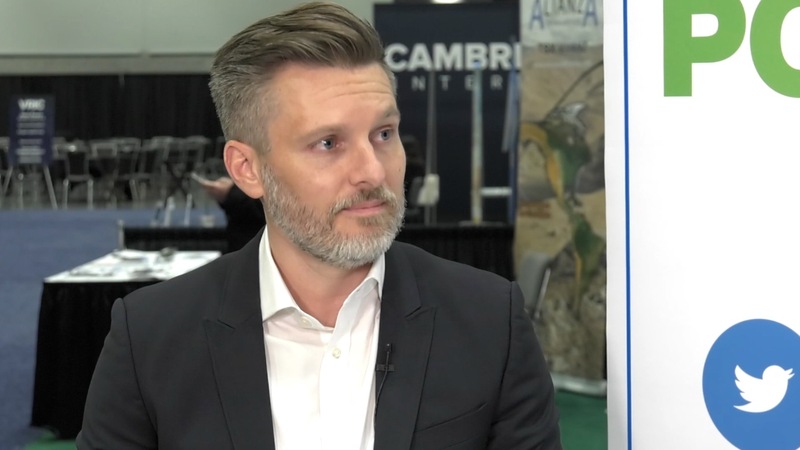 In this interview from the Vancouver Resource Investment Conference (VRIC) 2019, SmallCapPower spoke with Mitchell Lavery, President of Seahawk Ventures Inc. (CSE:SHV), a junior exploration company with five projects, including two near Osisko Mining’s Windfall deposit. 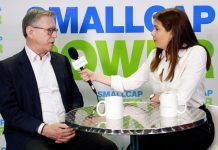 With a tightly-held share structure and nearly 50% of the Company controlled by insiders, Seahawk is well funded to continue its exploration program in 2019. 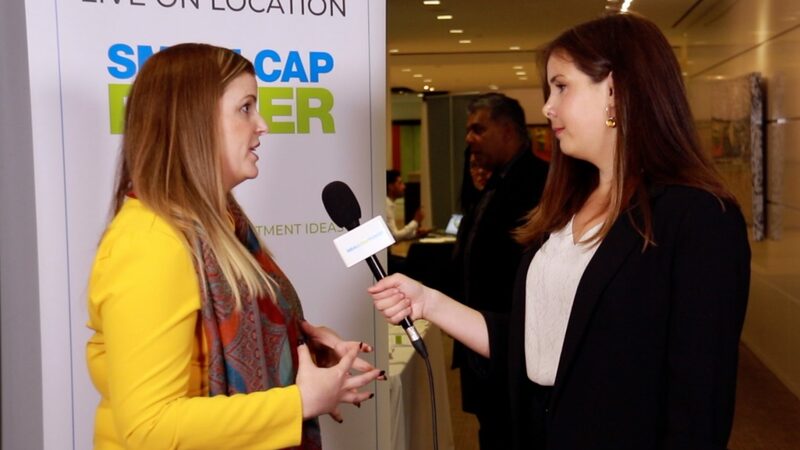 Watch our video to learn more about what’s on the agenda for Seahawk Ventures this year.